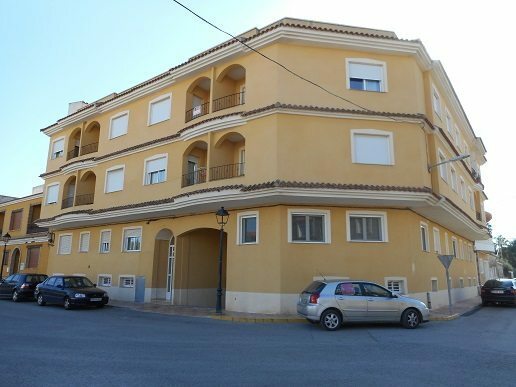 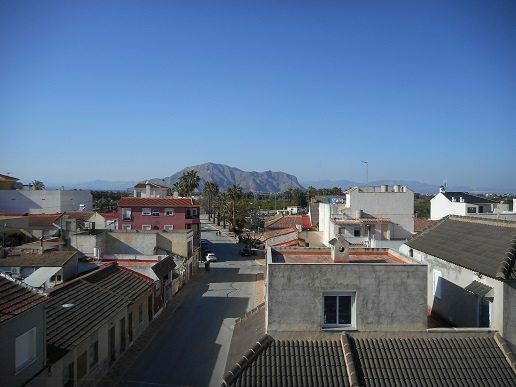 BEAUTIFULLY PRESENTED APARTMENT LOCATED IN THE LOVELY SPANISH VILLAGE OF JACARILLA. 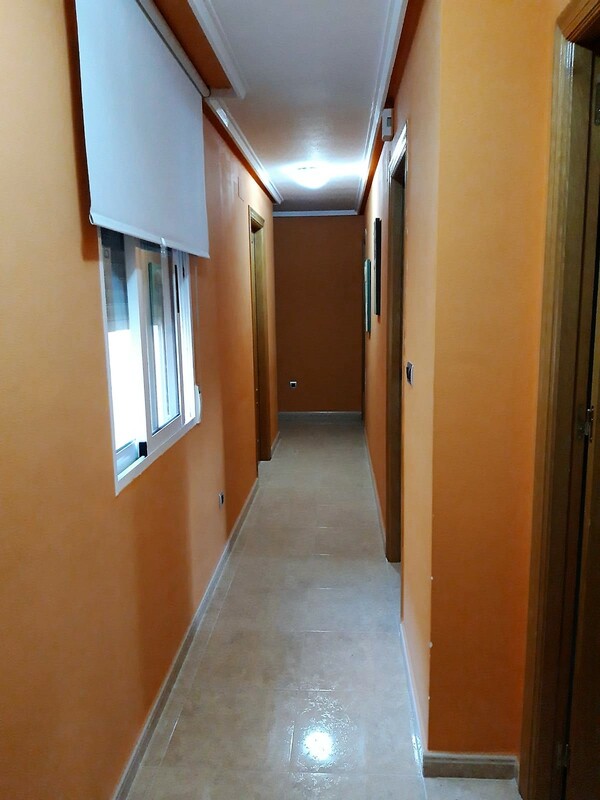 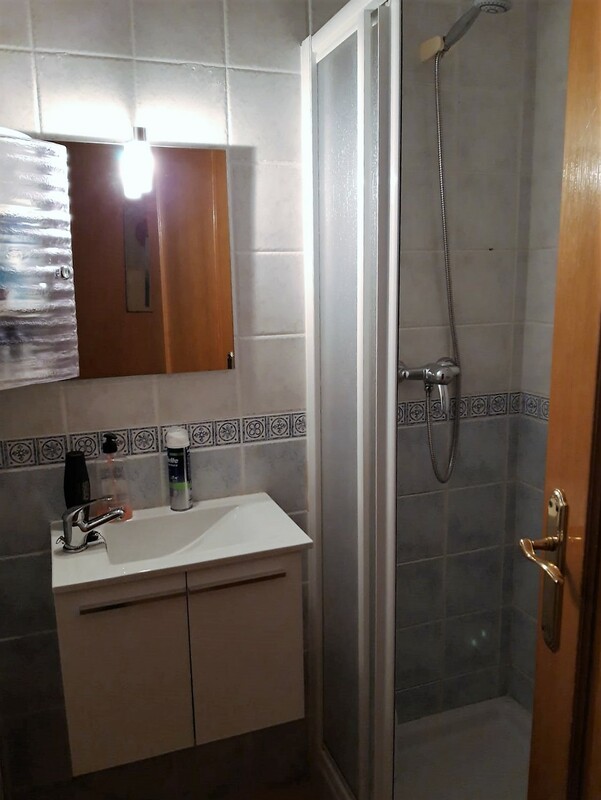 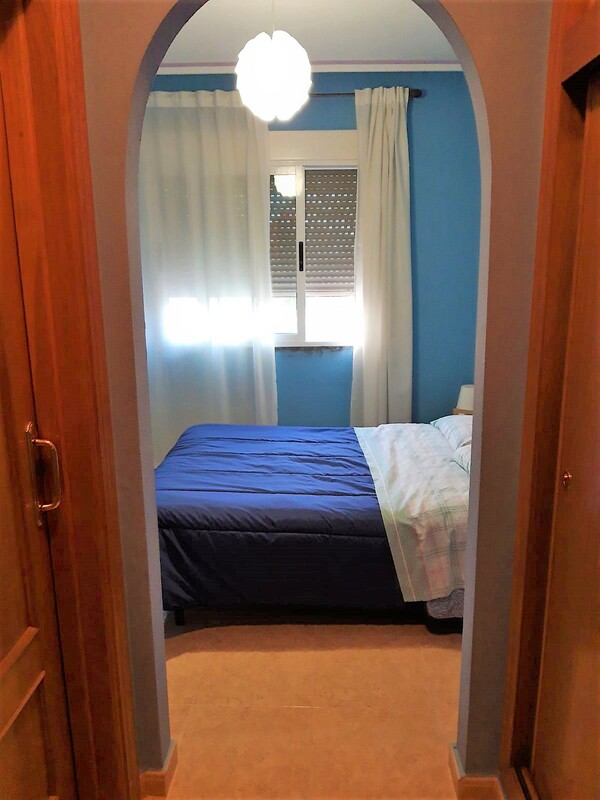 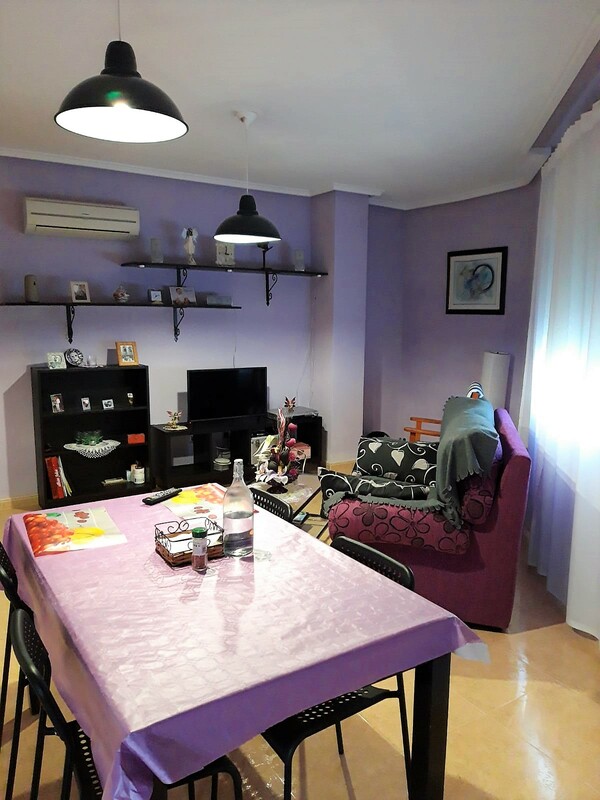 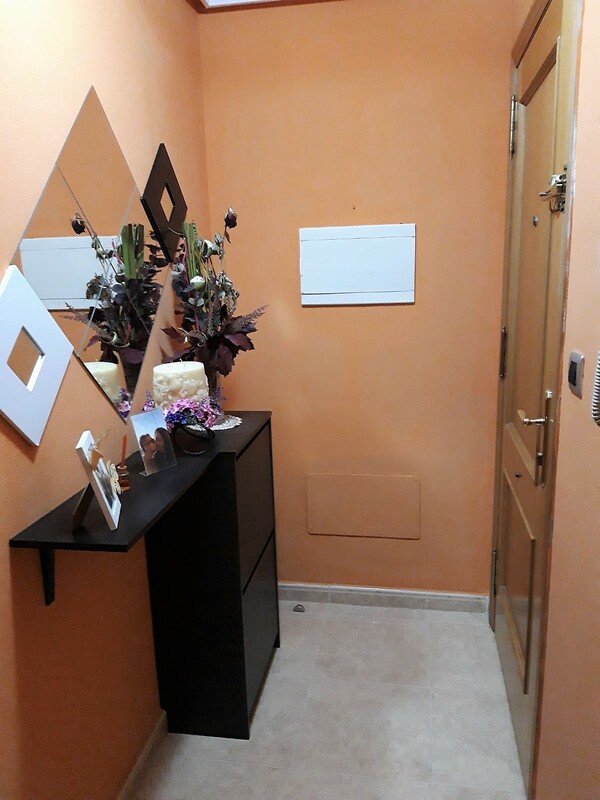 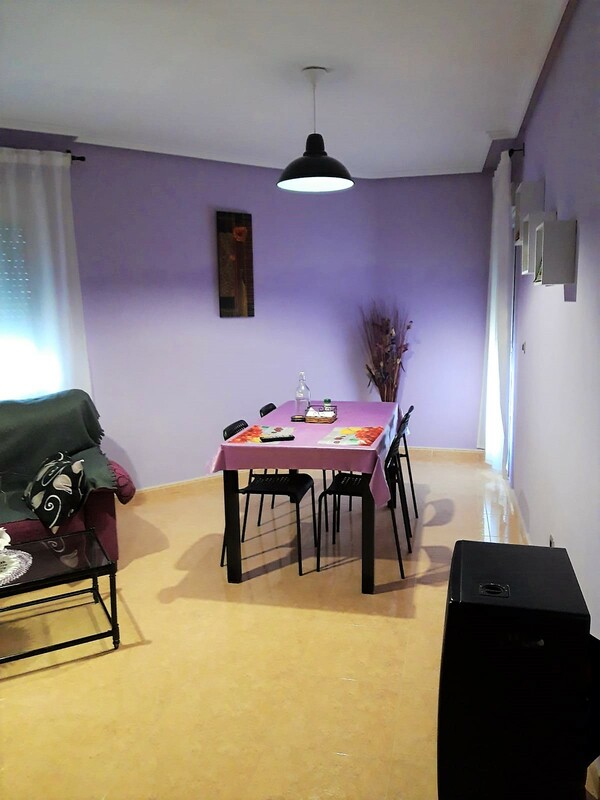 THIS PROPERTY CONSISTS OF 3 DOUBLE BEDROOMS, 2 BATHROOMS, A SPACIOUS LOUNGE / DINING ROOM, A LAUNDRY ROOM, BALCONY AND A LARGE COMMUNAL SOLARIUM WITH PRIVATE STORAGE ROOM. 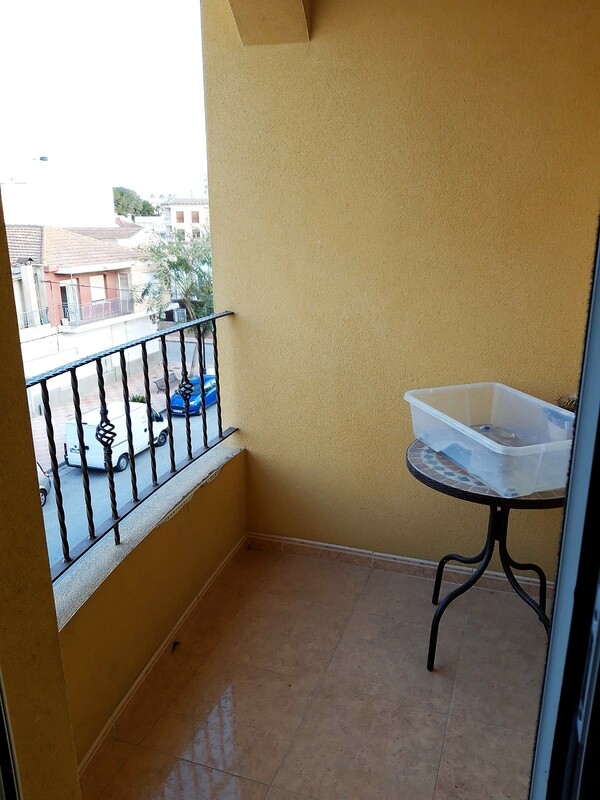 AIR CONDITIONING THROUGHOUT THE APARMENT. 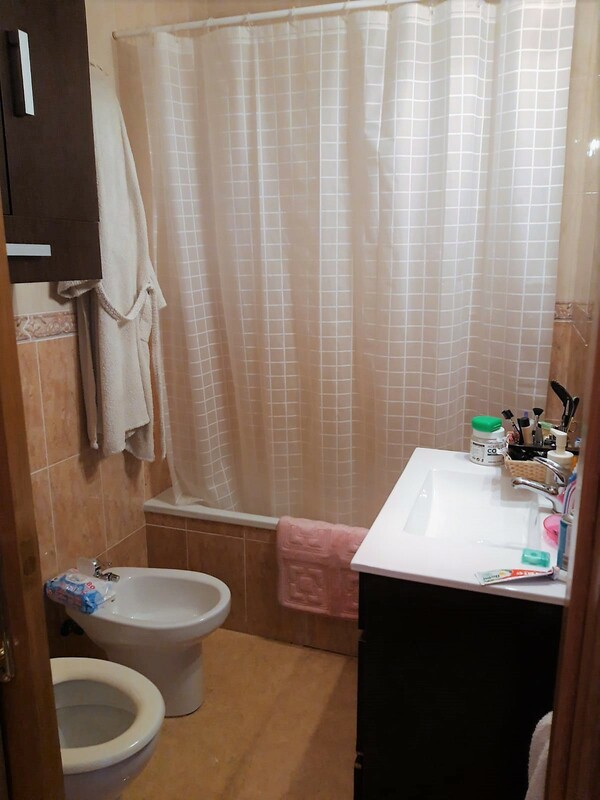 LOCATED WITHIN A CLOSE PROXIMITY TO THE MUNICIPAL SWIMMING POOL. 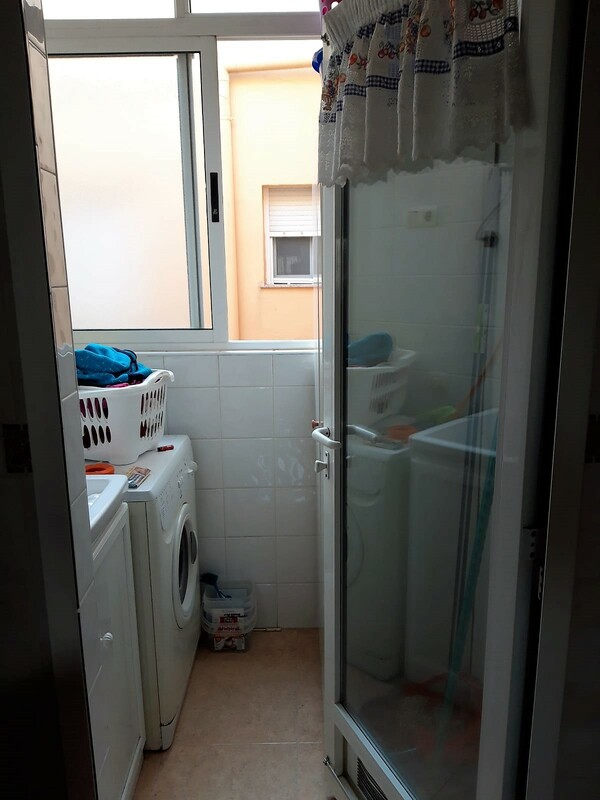 THE APARTMENT IS ACCESIBLE BY LIFT. 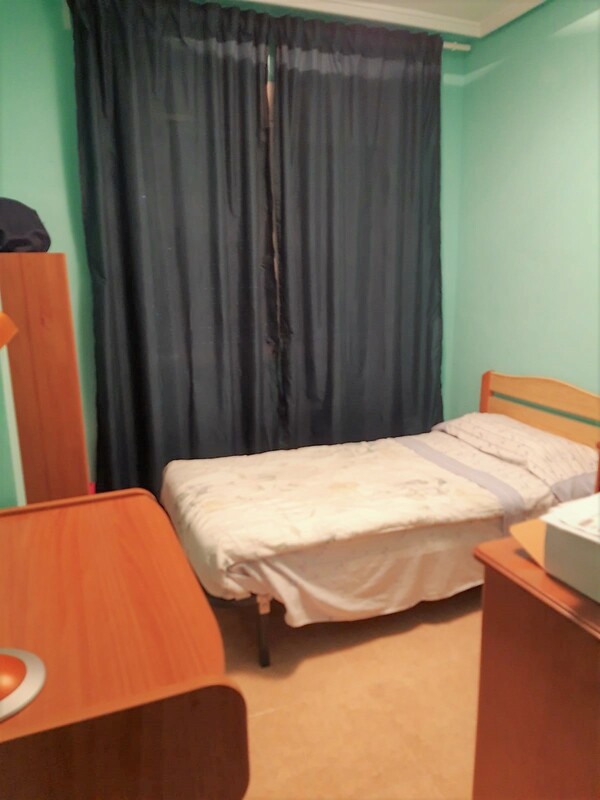 SOLD FULLY FURNISHED AND ALL WHITE GOODS.